Americans spent $326.1 billion on home improvements and repairs in 2015. This is great news if you’re passionate about home renovation, and you put hours of time and energy into your renovation blog. If you’ve built a solid relationship with your audience, you can begin earning some money off that passion. 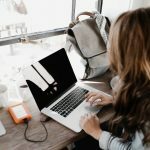 In this post, we’ll cover some of the best ways to monetize your blog, regardless of the size of your audience. The great thing about these options? They’re scalable. As your audience grows, so will your income. If you’re an expert at home renovation, you can use your expertise to teach others how to successfully renovate their own homes. No one wants to make an expensive mistake while renovating, and you can help your audience avoid this by offering tailored advice and consulting services. The great thing about the renovation niche? Your readers can see your results through the pictures you post of the homes you’ve renovated. This will make it easy for you to target someone who’s struggling with their kitchen or ready to throw in the towel with their bathroom. While there’s no doubt that coaching is a lucrative way to monetize your renovation blog, online courses allow you to reach more people. Often, people who are unable to justify paying for one-on-one coaching are happy to pay for an online course that will teach them what they need to know. This is a great way to earn money while you’re sleeping. There are only so many hours in the day for working one-on-one with readers, but they can buy an online course at any time of the day or night. While it will take some time to create an awesome course, the results are well worth it. PPC is one of the most popular ways to make money blogging. Most people use Google Adsense, although there are a few other options like AdClickMedia and Adbrite. The name is self-explanatory – you get paid per click. A visitor to your site will see an ad and click on it, and you’ll get paid a certain amount depending on how much the advertiser is paying Google. Google Adsense is usually pretty good at delivering relevant ads. That means that people visiting your home renovation blog might see an ad for a siding contractor, some new tools, or something else relevant to the niche. PPC is an option for any blogs that have been online for at least three months, regardless of the amount of traffic. This makes it an option even if you’re just getting started blogging about home renovation. 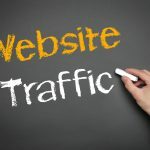 However, the amount of income you’ll generate is directly correlated to the amount of traffic you’re getting. Another thing to keep in mind? Many visitors are turned-off by a bunch of ads. You’ll need to walk a fine line between using PPC and encouraging visitors to stay on your site. Online contractors and retailers hoping to get links to their website may begin contacting you and asking you for a sponsored post. Often, they’ll provide you with the post and the links already included. This is easy money, however, it’s unlikely that you’ll be able to rely on it for a steady stream of income. Prices have been driven down recently, with many new bloggers willing to accept low prices. Keep in mind that if you’re linking to spammy, low-quality websites, Google can punish you. Another thing to think about? If your sponsored posts begin to overshadow your own blog posts, you’ll begin losing credibility and readers will go elsewhere. If you ever want to turn the tables and make money blogging on other peoples sites, you can always find sites that pay for content. Many bloggers use Amazon, and this can be a great choice for a renovation blog since there are so many products available in this niche. When you become an Amazon affiliate, you can place links in your blog posts. These affiliate links will go straight to any product sold on Amazon, and if your visitor clicks the link and makes a purchase, you get a percentage of the sale. This is a nice way for you to make money promoting the products you actually use for home renovation. Found a product that you naturally want to tell your readers about? Tell them why you love it and you’ll find that you can generate a great income through affiliate sales. Along with the Amazon affiliate program, you may find yourself partnering with contractors, companies, or other bloggers. If you genuinely believe in their products or services, you can negotiate a percentage of the sales and direct your audience to them. If you already love writing about home renovation, why not put some of that passion into an ebook? There are plenty of opportunities for self-publishing. You can sell directly on your renovation blog or even list it on major retailers like Amazon. The home renovation niche is an excellent niche for ebooks. If your readers already love reading your content for free, it’s likely that they would be willing to pay a few extra dollars to get their hands on your more advanced material. Ebooks allow you to go into more detail, at greater length, with even more examples. You can include helpful information about renovating, checklists, and more. While this takes a large amount of upfront work, you’ll have an ongoing revenue source. Plus, since you wrote the book yourself, you’ll be able to keep all of the profits. Ready to Monetize Your Renovation Blog? 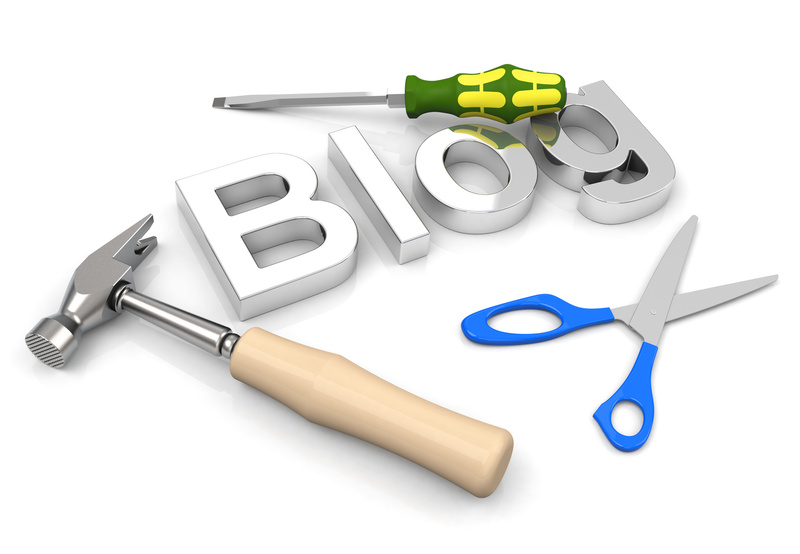 The above options are just a few ways you can begin monetizing your renovation blog. While some will require more time and work than others, all of them will grow your income and maybe even allow you to be a full-time renovation blogger. The potentials are almost endless for blog monetization, especially if you have a highly-engaged audience. Haven’t yet started your blog? Click here to learn how you can make your own renovation website today.